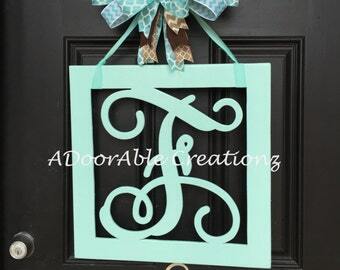 He is Risen Easter Door Hanger. 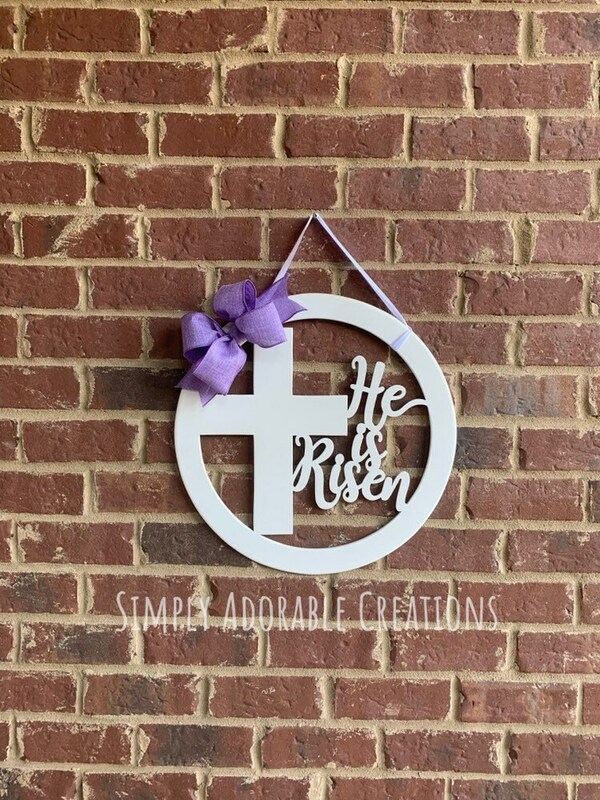 Decorate your front door for Easter and Spring with our He is Risen Easter Door Hanger. 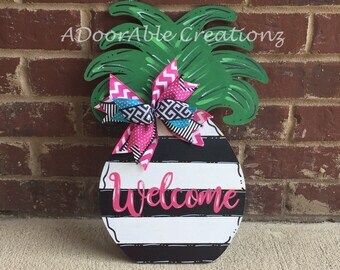 Sign measures 18 in and includes a bow. 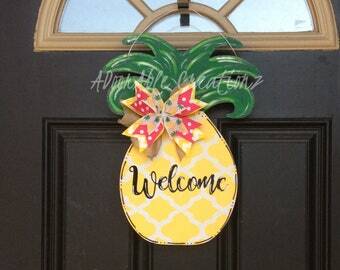 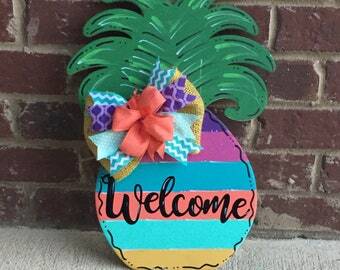 The sign can be customized in the color of your choice. 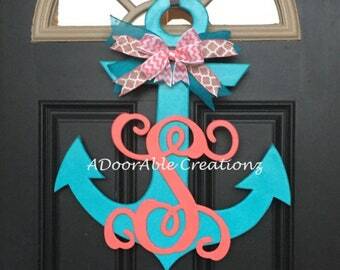 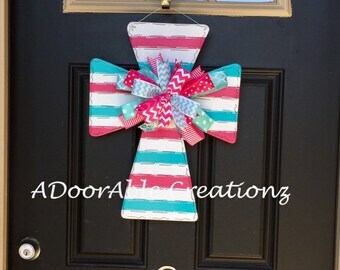 The bow is included and can be made in any color. 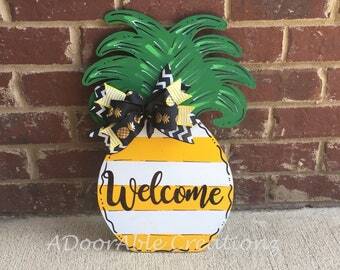 Please indicate sign and bow color in order notes.